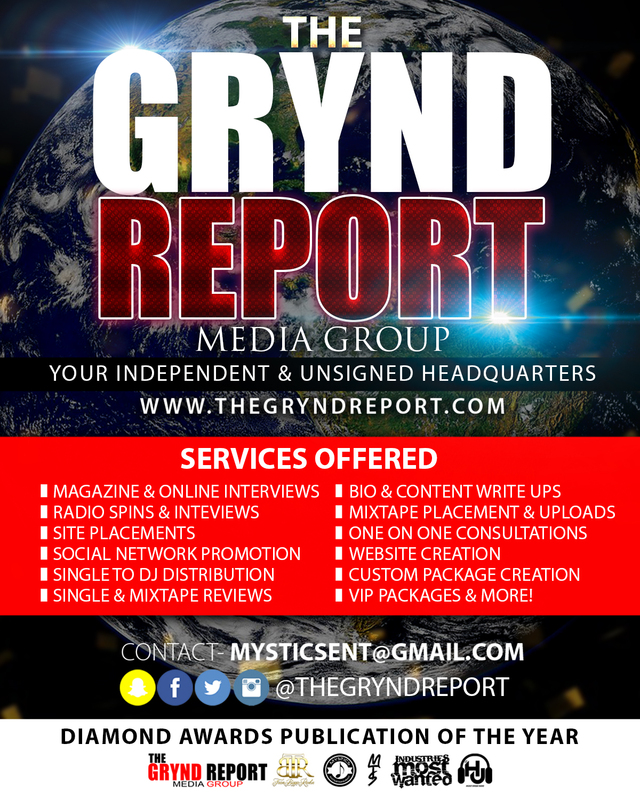 The Grynd Report Mixtape & Magazine was created in 2010 by a couple artist who were hungry to push their own music. 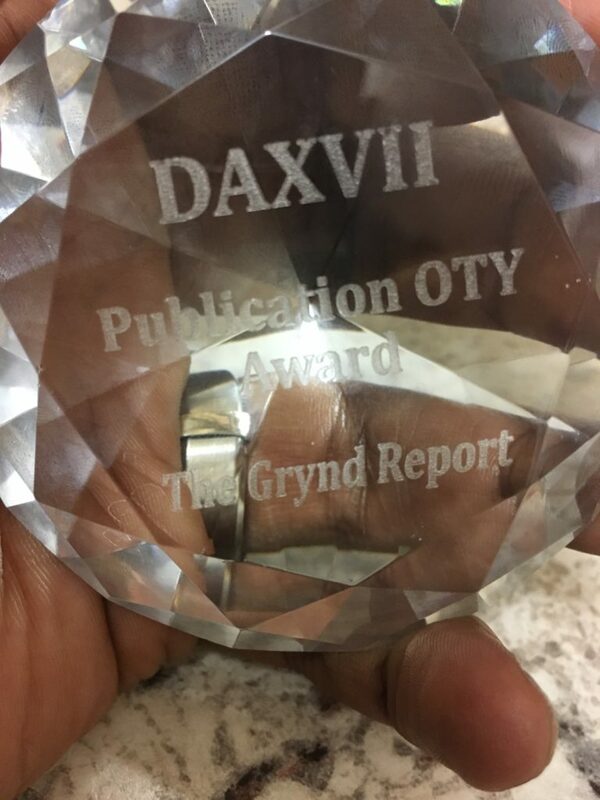 Originally created under the group Grynd Mobb, CEO Shah Cypha saw it as a way to focus on the independent & unsigned Community. After a 3 year break Shah Cypha returned to the scene wanting to make his brand something bigger and better. Teaming up with longtime friend & CEO of Mystics Ent Tampa Mystic, they both saw it as an opportunity to take things to another level. 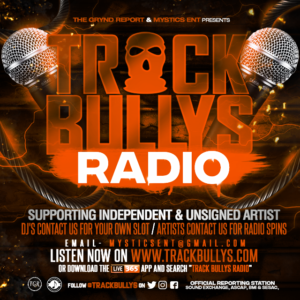 As Co-CEO’s they have expanded the Brand to not just a Mixtape & magazine but a full services media outlet. 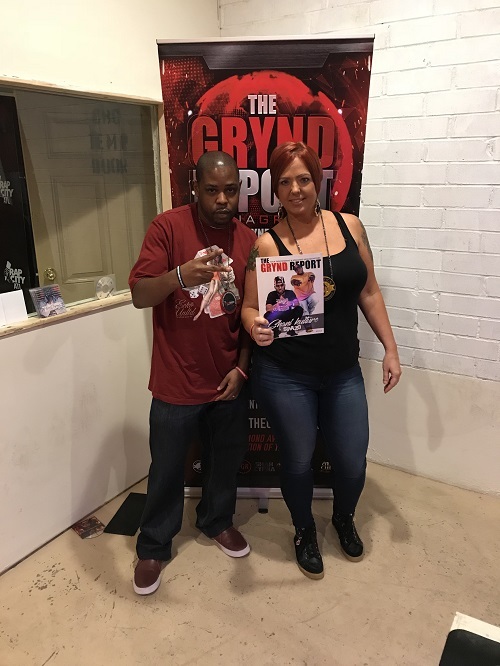 Now titled The Grynd Report Media Group LLC Shah Cypha & Tampa Mystic have put themselves in the position to bring packages to the table for artist to elevate their grynd and increase their exposure in multiple markets.